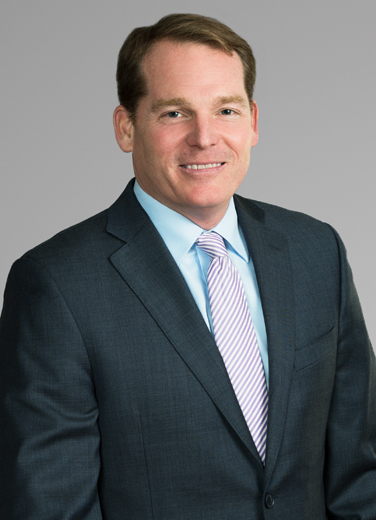 Mark McNamara has extensive experience with complex oil and gas defense, toxic tort claims, environment compliance, commercial litigation ­ including bankruptcy and royalty disputes ­ and response to petrochemical releases. He has handled a wide range of difficult, adversarial proceedings, including the defense of oil companies against property, air and groundwater contamination claims made by landholders and of landfill and recycling and sanitation facilities against claims by neighboring landowners and environmental action groups. In addition, Mark has extensive experience representing companies in the defense of property and personal injury claims related to naturally occurring radioactive materials (NORM). He has appeared before the Louisiana Department of Environmental Quality, Louisiana Department of National Resources and the Louisiana Public Service Commission on a variety of matters for Houston-based oil companies, waste and recycling companies and public utilities. Mark has also advised clients regarding a variety of regulatory matters, including compliance with both state and federal regulations for oil and gas, wetlands issues, remediation, waste disposal, air and water discharge, permitting and electric cogeneration matters. In a Gulf Coast environmental legacy case, Mark was on the defense team. The local levee board was claiming land loss, erosion and coastal contamination from a former E&P site with pipelines, canals and other oil and gas facilities and features. The matter was removed to federal court, where the defense argued against the standing of the levee board, seeking a Rule 12 dismissal, which is pending appeal. When an oil and gas working interest owner learned that its offshore processing facility contractor was diverting a portion of its natural gas stream for lift-gas at the processor's oil wells and not paying for the use of such gas, it sued for breach of contract. The company brought suit claiming that the defendant did not pay for the full market value of the gas and sought over $1.2 million dollars. Mark successfully tried the case, secured a verdict for the full amount claimed owed, and obtained a unanimous decision from the Louisiana Fourth Circuit Court of Appeal.